He doesn’t need any introduction, we know Anton from the very beginning with his releases as SCSI-9 with his partner Maxim on “Force Tracks”. These days he continue delivering top quality deep works for Kompakt and other respectable labels. 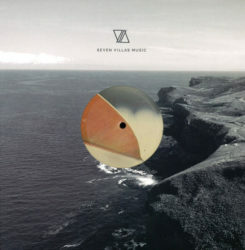 He joins Seven Villas with “Echoma EP”, a stellar deep techno work.